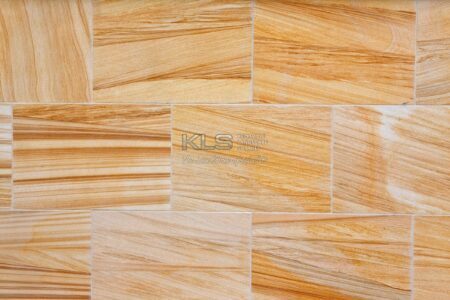 Our range of imported stone comes from India and China. 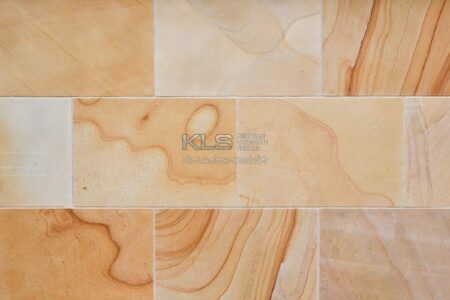 This sandstone can be used as pavers outside or tiles inside. 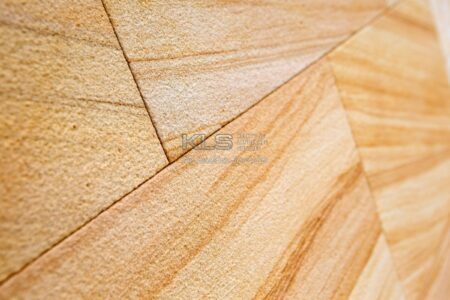 It is available in precut standard sizes of 400mm x 400mm or 600mm x 400mm and but can also be cut down to size if required. 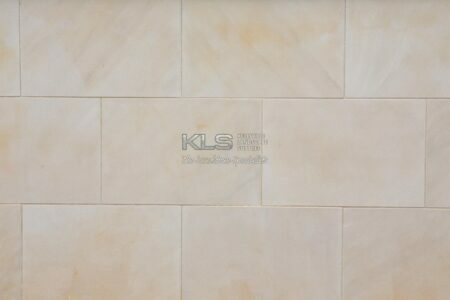 We also have precut; bullnosed edged pieces and rebated step treads and pool coping. 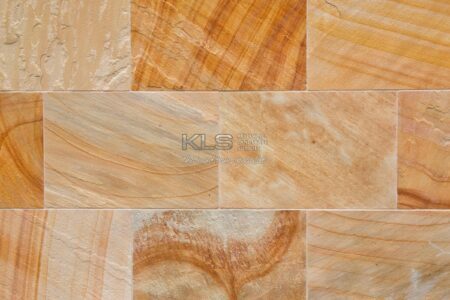 The teakwood range is available in 20mm or 30mm thick and the other tiles come in 15mm thick. 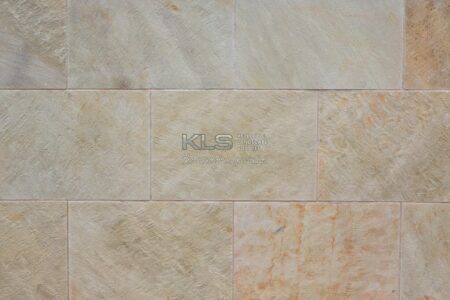 Our range is always being updated to suit customer trends.